We hope that youll enjoy this site and will get nice ideas for your projects. What first started as a hobby is now a real great issue in digitizing and stitching out the designs. If you have any questions or ideas, dont hesitate to inform us, we would love to hear from you. 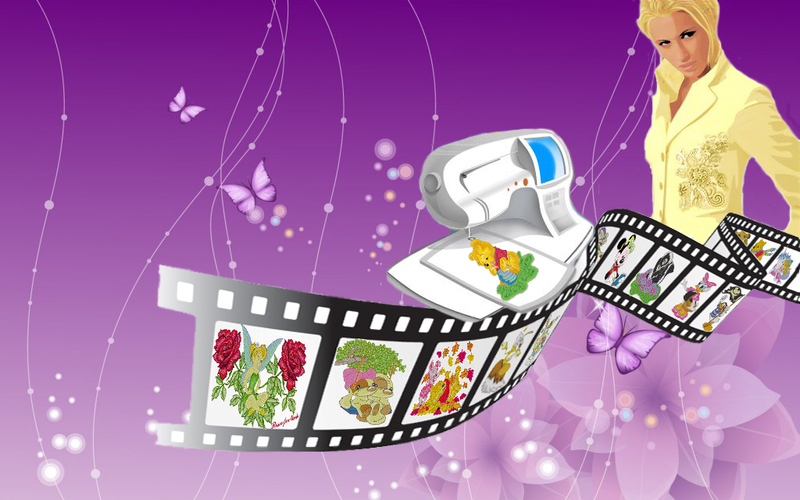 We also digitize your personal designs. You can also purchase our designs, the price of the designs will be Euro 2,75 each and we deliver them with a PDF-File for the colors and the formats are available in Pes, Hus, Vip etc. 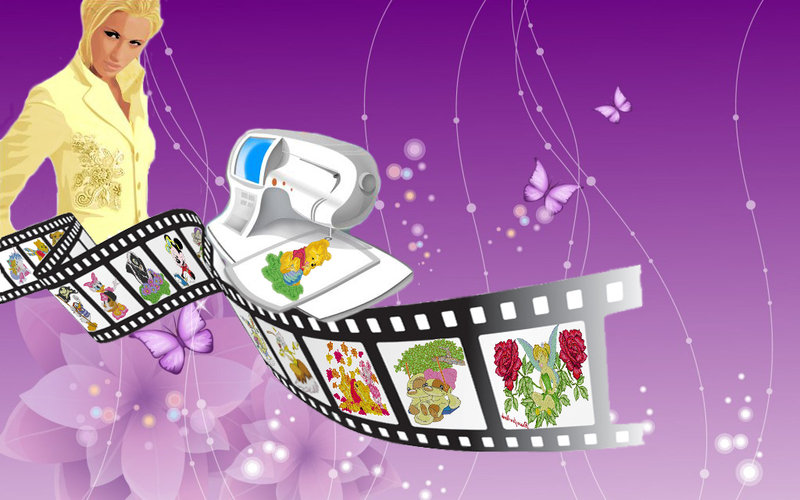 The designs which you can add, have other prices, please inform us or go to our shop. Please click here to our shop. You can order your design through mail and you can pay through Paypal or Bankaccount. 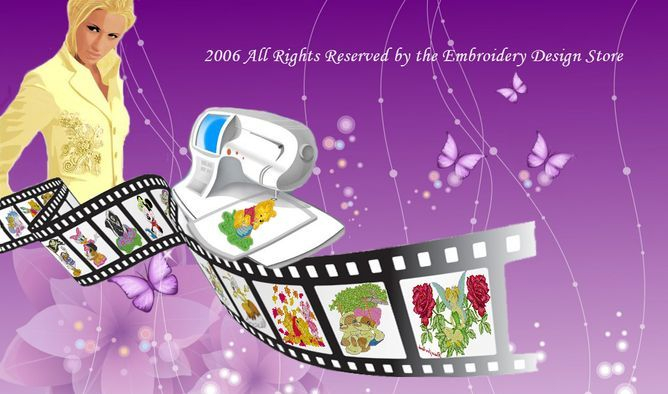 The designs are copyright protected and Embroidery Design Store and their designers are the owners of the designs!!! Click here if you want to contact us.